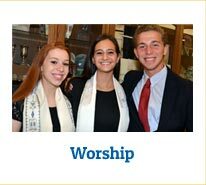 After Bar/Bat Mitzvah the rabbi offers an informal but serious Jewish study opportunity until Grade 12. 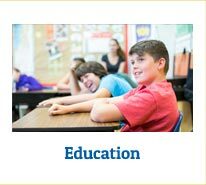 The Teen Academy/Machon Program is a wide-ranging series of classes, discussions and opportunities suitable for early and mid-Teen students. 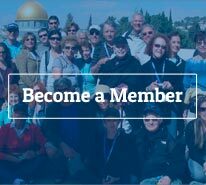 Subjects may include sexuality, violence, drugs, Jewish ethics, derech eretz, etc. To complete the Confirmation requirement and to participate in the ceremony of Confirmation at the end of Grade 10, the student must be properly enrolled and registered in the program from Grade 8 through Grade 10 and the family must be members in good standing at the temple. 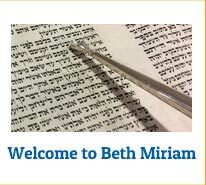 You do not have to be a member family of Beth Miriam to take advantage of this learning opportunity but you must be a member family from bar/bat mitzvah to Confirmation to be part of the Confirmation ceremony. 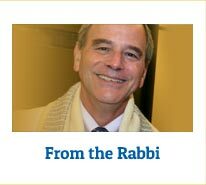 If you have questions, please contact Rabbi Stanway at 732-222-3754 .